We're hard work, skill, talent, and experience, melded together and designed to make great software. We're the web and mobile developers and designers you're looking for. We build expert quality. On time and up to snuff. Software development is our thing. It's what we were meant to do. And we do it very well. 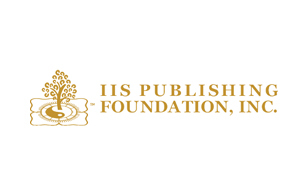 In-house you'll find the best Web, Android, and iOS developers you can hope for. Design is also our thing. In fact, it's the other thing we were meant to do. You can bet that the stuff we make will not only work good, but look good and feel good too. We have experience. We've been at it for years now, and we've done a ton of work. These are some of our greatest hits (the ones we can talk about, at least). 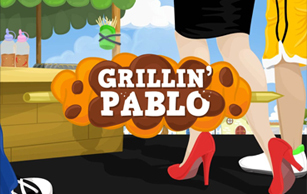 In this food tycoon simulator, you play an aspiring street vendor whose hunger extends to more than just comfort food. 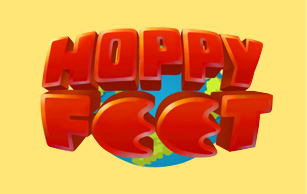 The challenge is out, and all paws, tentacles, and pegs are scrambling for the prize at the ultimate game of hopscotch! 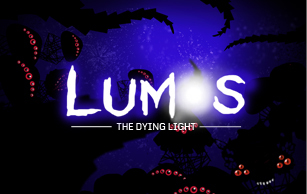 Lumos is a gesture-based action game that takes the user into full-panic mode as it slowly clogs up the screen with a flurry of creepy crawlers. 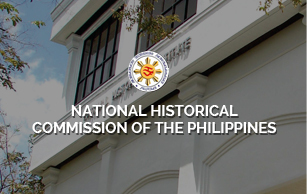 With the idea that keen interest augments learning, the NHCP decided to spice up its history lessons by creating interactive modules for students aged 10-14. Got an idea of your ideal candidate? 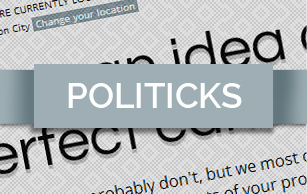 Politicks helps you find the right man for the job, or at least the one you most agree with. 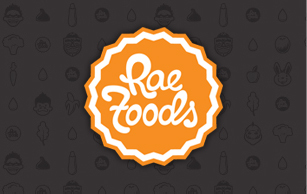 The official website of Raefoods founded by a Boston mom with a dairy allergy. The Raefoods website showcases her wide array of allergy-free muffins and other baked goods. 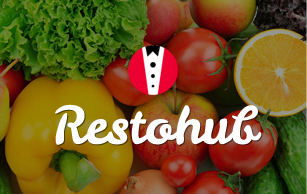 Restohub allows you to build your restaurant website in the form of a virtual menu with its customizable interface. 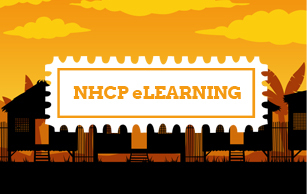 You won’t have to start from scratch. 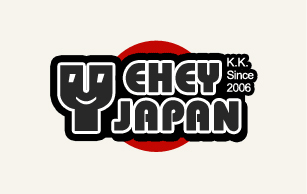 YeheyJapan is an inventory web-app that resells used computer hardware while working on client-agent relationships. Huh, that didn't work. Try again later or email contact@icannhas.com instead!